Manor Farm – March 1986. 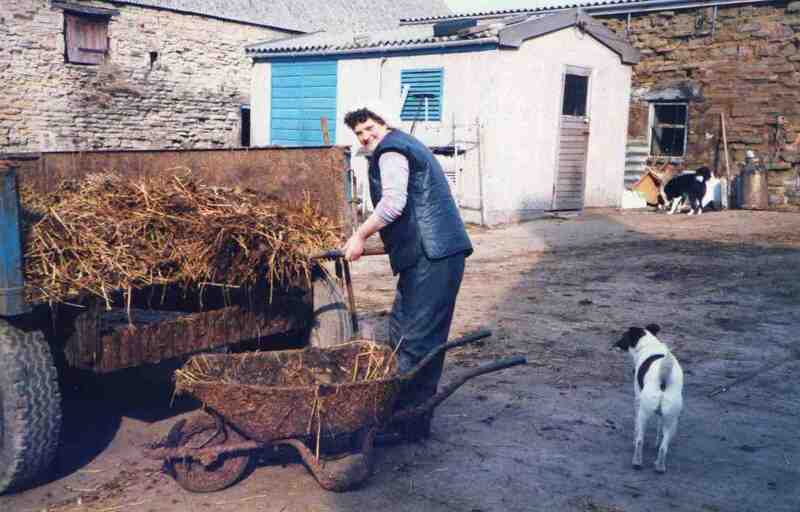 Margaret earning her keep with her best friend Scamp. Jim the border collie in the background. Photo courtesy of Mrs Margaret Habberjam.